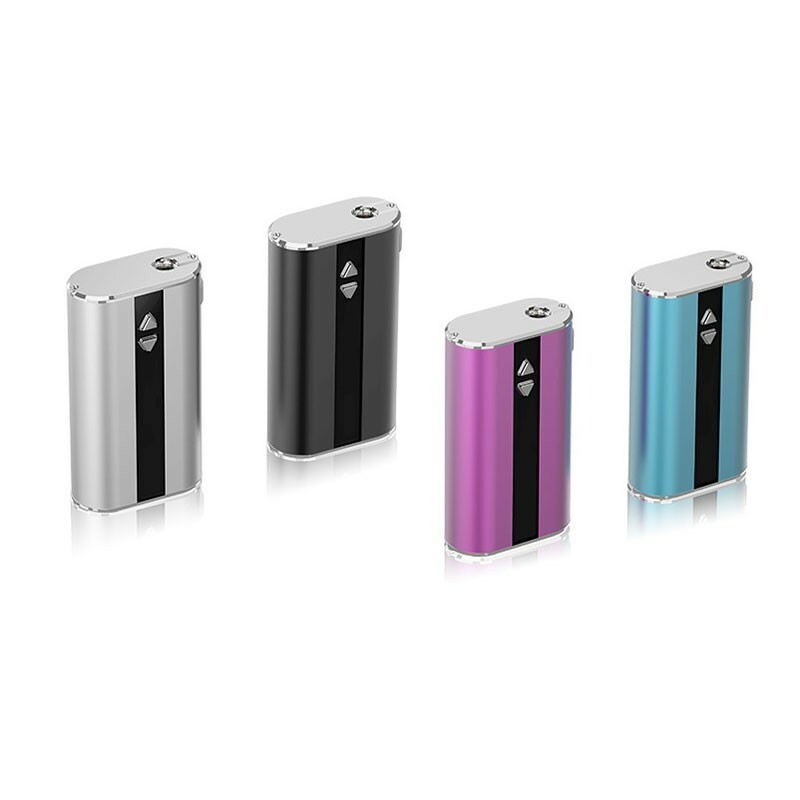 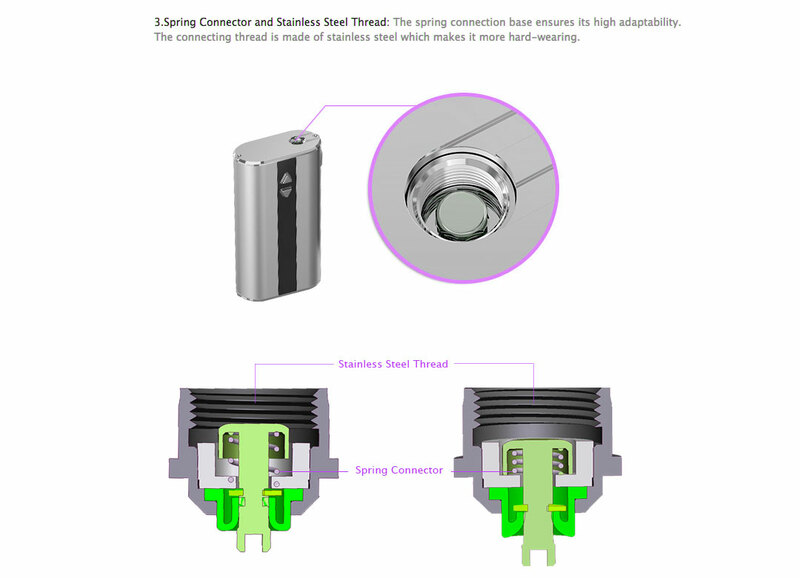 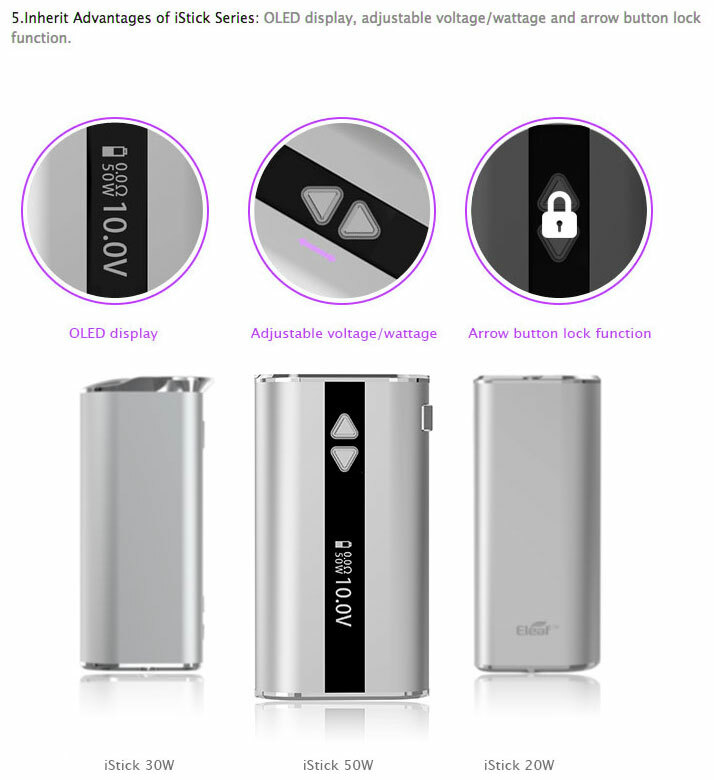 The Eleaf iStick 50W's compact size makes it very convenient and portable, but it also packs many amazing features, including variable wattage with 50 Watt maximum output, 0.2ohm resistance capability, and a beautiful OLED screen. 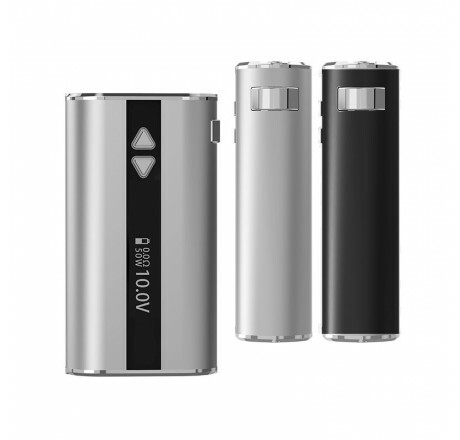 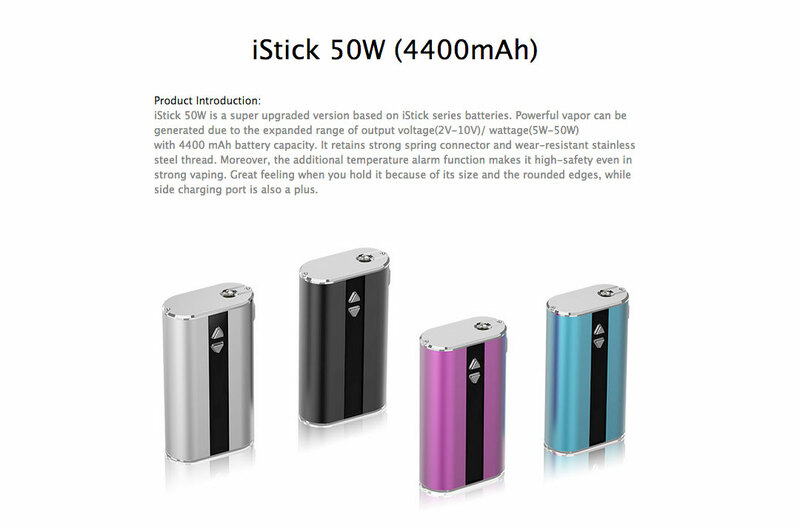 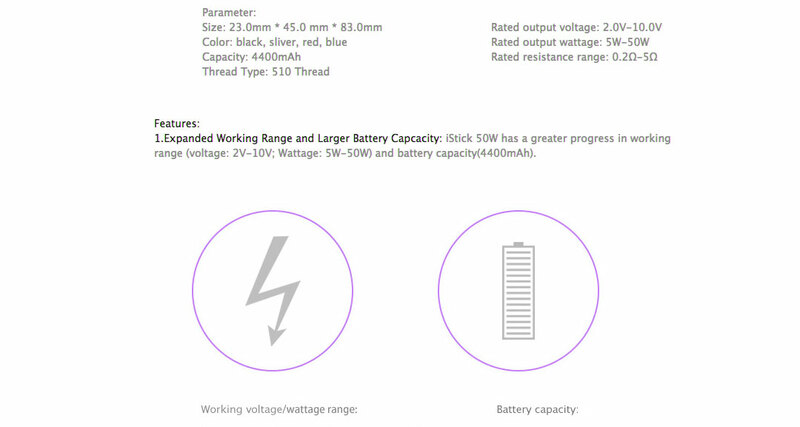 Powering the iStick 50 Watt is a beefy 4400mah Li-ion battery which can be charged via mini-USB port on the base of the device. 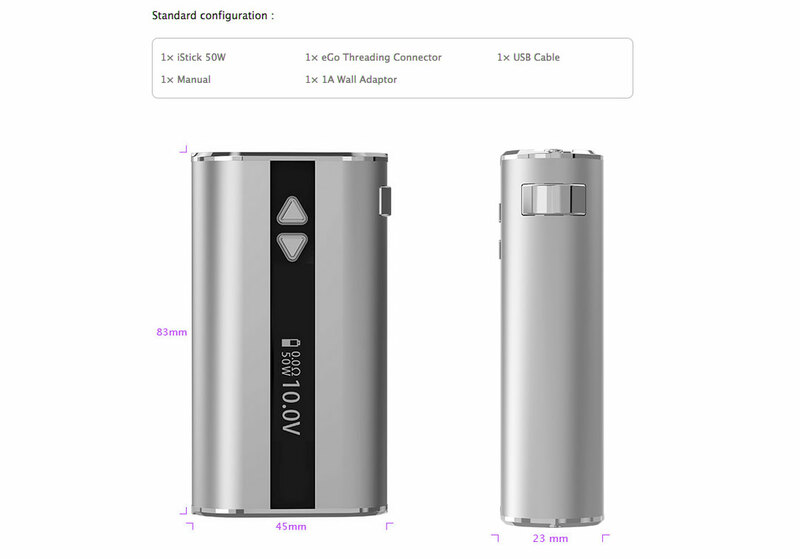 When holding the button up or down - it will increment automatically by 0.1 - if you press the button again it will increment by 0.2 and one more time to increment automatically by 0.5. 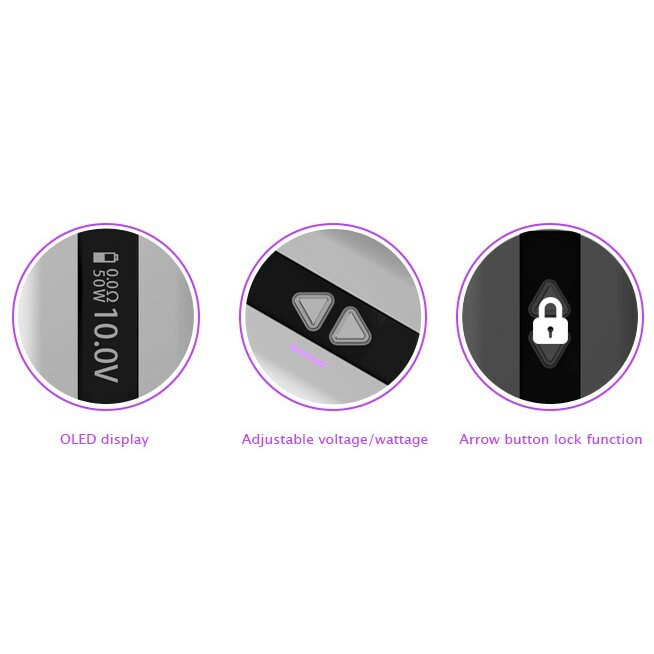 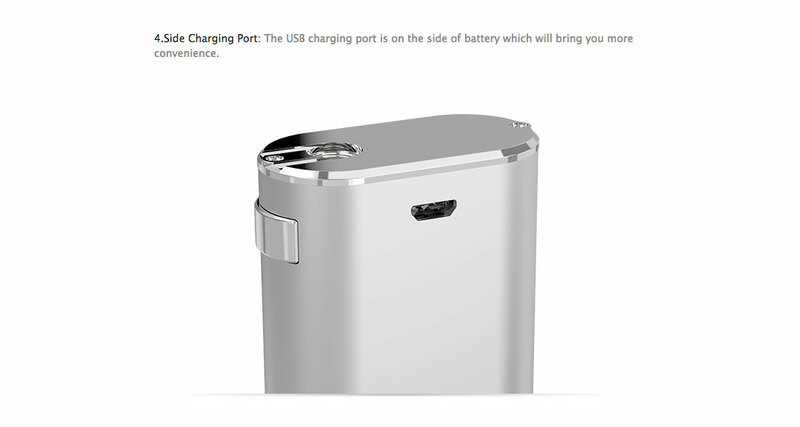 Micro USB recharging capability supports charging with a 1Amp wall adapter for quick charging.